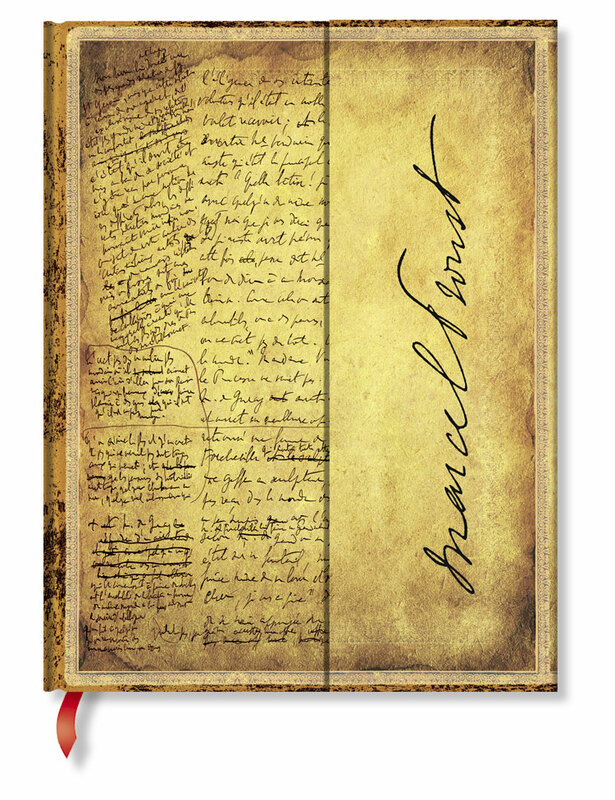 Today marks ninety-five years since the literary world lost Marcel Proust, making it a fitting time to honour him with our Proust, In Search of Lost Time journal. Born Valentine Louis Georges Eugène Marcel Proust (1871–1922), the author was a study in contrasts. When he wasn’t praising himself to the heavens, he was calling himself a “flea” and characterising his writing as “indigestible nougat.” The work reproduced on our Proust cover – his titanic, multi-volume novel In Search of Lost Time – caused a sensation when the first part was published in 1913. 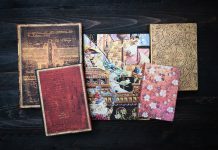 By the time all seven volumes were printed, it totalled over one million words and largely lacked a plot. An examination of French society, the novel followed a theme of searching for causes behind losses of time, while also exploring deceit, jealousy and suffering. 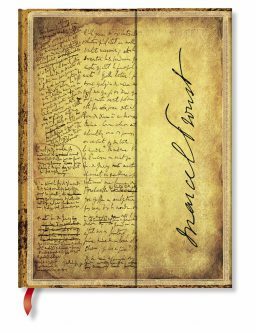 Like his fellow countryman Honoré de Balzac, Proust was a perfectionist and known to revise his proofs over and over. 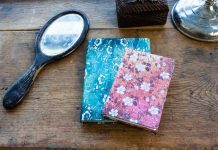 Our cover, with its margins filled with copious notes, shows his constant revisions of page thirty-five of his lined notebook. In fact, he completely rewrote half this first volume four times before finding satisfaction. After publishing the first volume, Proust continued to work on In Search of Lost Time for the rest of his life. When his final illness in the autumn of 1922 forced him to put down the pen, his brother Robert took to editing and compiling the remaining passages and the rest of the volumes were published by 1927. 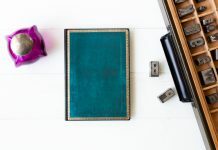 Today, the novel is often placed on lists of “greatest books ever written,” while at the same time being far too overwhelming for most readers to actually finish. It remains notable for being one of the longest and most famous works of literature. 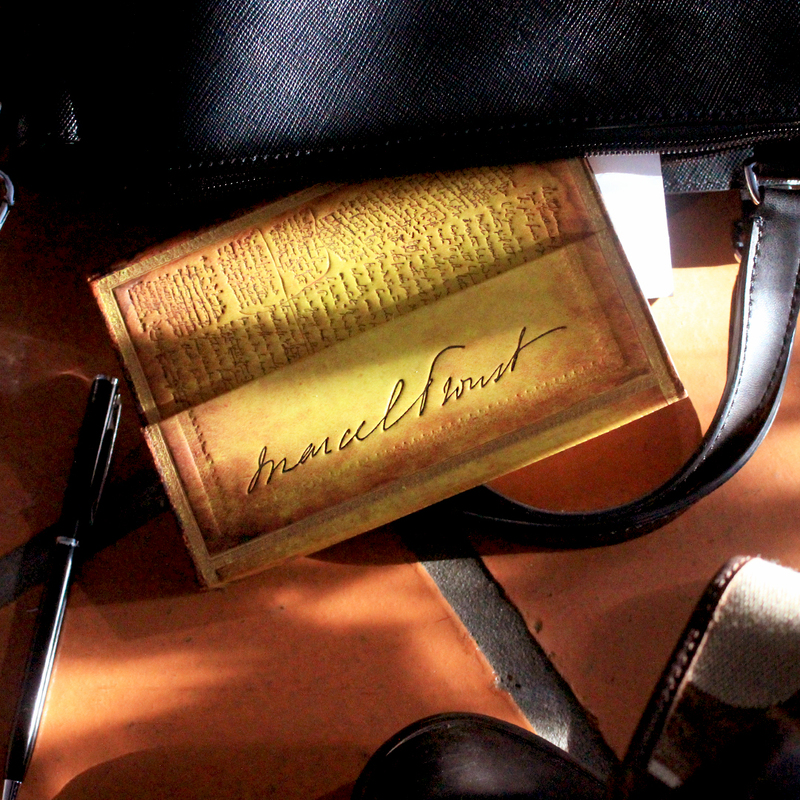 We hope you will be inspired by Proust’s handwritten notes to perhaps pick up a copy and give it a read.